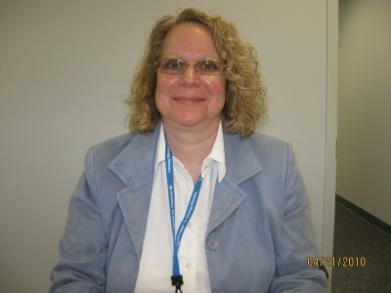 Based in Melville, NY, Ellen Scharaga is a professional in the pharmaceutical industry. She works as an operational consultant for Alegria Specialty Pharmacy. In addition, Ellen Scharaga supports the American Cancer Society. 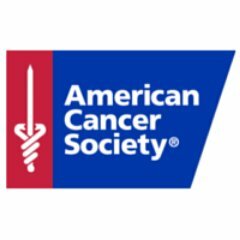 The American Cancer Society raises funds to support cancer research and treatment. The organization also shares resources with cancer patients and their families. These resources include a health insurance assistance service (HIAS) that helps patients and their caregivers determine which insurance options offered in the Affordable Care Act are right for them. American Cancer Society studies have revealed that people who have health insurance coverage have a lower likelihood of being diagnosed with late-stage disease and a higher likelihood of surviving the disease. This makes the Affordable Care Act especially relevant. The provisions of the Affordable Care Act include preventive screening and treatment, as well as follow-up care. In addition, the new healthcare law provides better training to healthcare professionals who manage cancer pain and symptoms, allowing them to offer a higher quality of life to their patients.